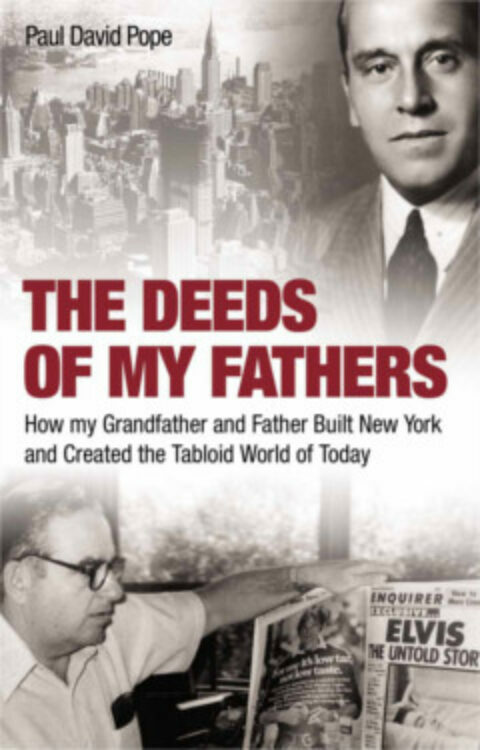 With a loan from ‘Uncle Frank’, mobster Frank Costello, his real-life godfather, and forcing the Enquirer’s distribution onto grocery checkout counters across America, Gene Pope Jnr. created a new species of modern media – the supermarket tabloid. Seven million copies were sold of the Enquirer’s 1977 expose on the death of Elvis Presley. Drawn from over 500 interviews, and voluminous documentary and archival sources, Paul David Pope chronicles a saga of a splendidly dysfunctional family in a candid and unvarnished fashion.